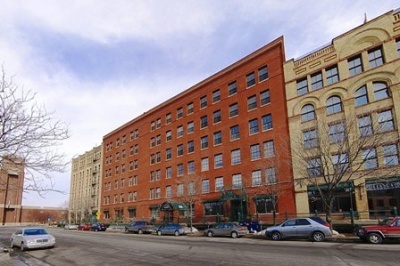 The identity of the North Loop would not have started without this iconic neighborhood building. In the 80s most considered the stretch along North 1st St as the Warehouse District. A visionary developer named Kit Richardson took the old warehouse and converted it into lofts-the first such project in Minneapolis. Today the building is home to 71 units along with a comedy club, restaurant and commercial space on the first floor. As a top producing team of Minneapolis real estate agents, we specialize in urban living in great condo developments like Itasca Lofts, IMS Lofts, IVY Hotel + Condos, and other great Minneapolis condos. We'll help you with all of your Minneapolis real estate needs. If you're looking for St. Paul real estate, you should check out our directory of St. Paul condos. 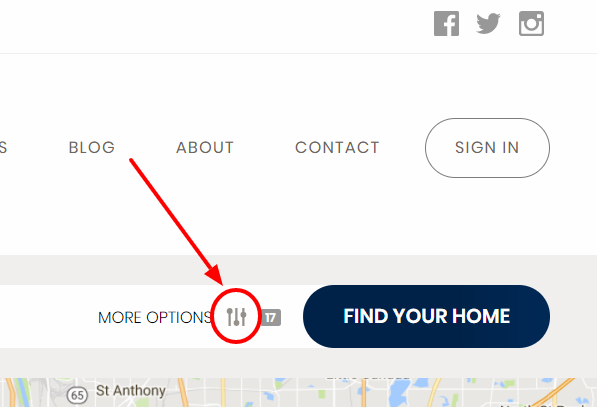 Can't Find The Right Condo For Sale In Itasca Lofts?